Green City Growers is a mission-driven company transforming underutilized spaces into biodiverse productive landscapes, providing our clients with immediate access to hyper-local food while inspiring self-sufficiency through engagement. We engage with community stakeholders, weaving our experiences with those of others to facilitate connection within and between people and their places. We take pride in holding ourselves to the highest standards from installation to final harvest, striving to ensure the best possible projects, both for our clients and for ourselves. At every step of the process, from site design, to sustainable sourcing, to organic garden management, we acknowledge our role and evaluate our actions as a part of an interconnected ecosystem. We continuously reimagine our relationship to our environment, our food, our health, and our cities, and envision our work will inspire future innovation in the urban landscape. We commit to providing meaningful careers with living wages to an emerging workforce, and to proving a model that values social and environmental good alongside financial stability. 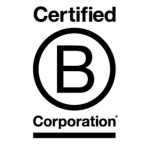 Green City Growers is pleased to be a Certified B Corp (Benefit Corporation.) With this certification comes a dual mission that combines bottom-line success and social responsibility. As a B Corp we believe that business can be a source for good by serving our community and society as a whole. 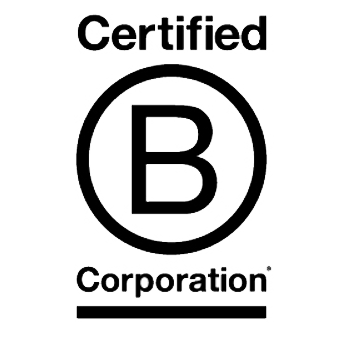 Like other companies with B Corp certification, we are change-makers that use the power of business to solve social and environmental problems. GCG is a member of the Boston Women’s Workforce Council. The Council is a public-private partnership between the City of Boston under Mayor Martin J. Walsh’s Administration and Boston University dedicated to closing the gender wage gap. The primary work of the Council is the 100% Talent Compact, an agreement with over 245 area companies to better understand and work to close gaps in pay and representation. GCG is a member of the Ecological Landscape Alliance (ELA). ELA is a nonprofit, member-based organization made up of professionals, businesses and pro-active community members who believe in using landscape practices that are environmentally safe and beneficial. Our Landscape and Project Manager, Rie Macchiarolo, is the Vice President of the ELA, and our CEO & Founder Jessie Banhazl was also a board member from 2011-2013.